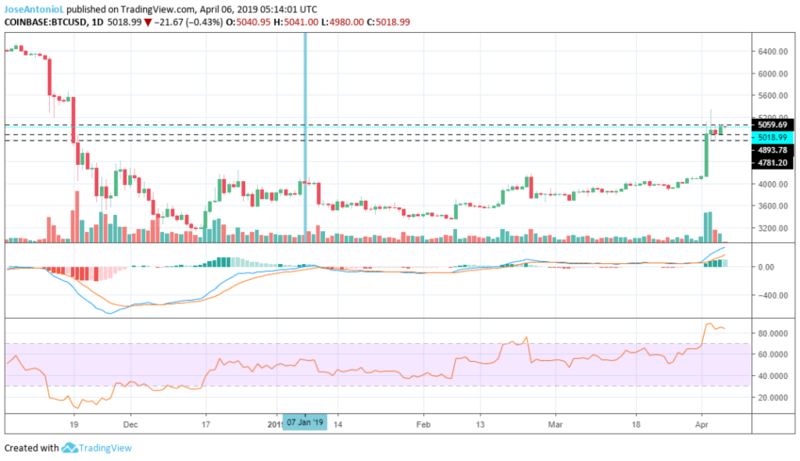 The sudden rise of Bitcoin (BTC) prices and the stimulus it produced to the crypto ecosystem has caused los of traders and analysts to be quite enthusiastic. 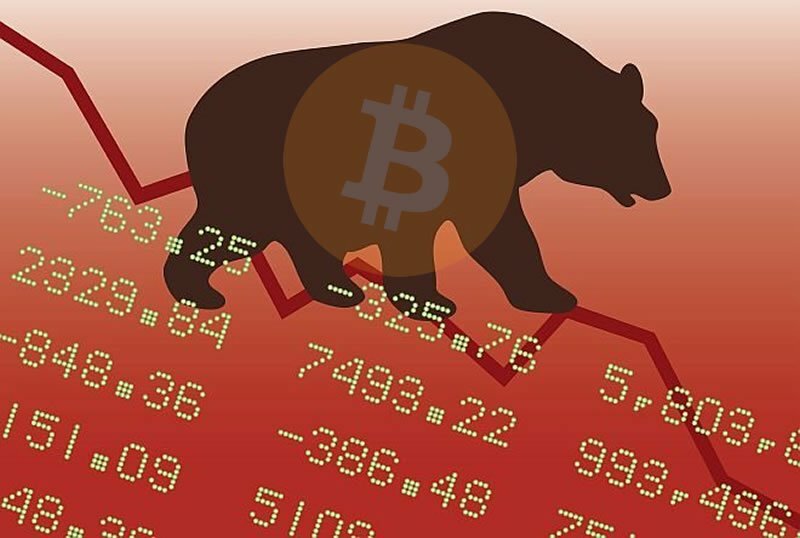 Many claim that Bitcoin has bottomed out, and that it is very likely that the next significant trend will be towards higher prices. Tone Vays has been a controversial person in the world of crypto, especially in the Bitcoin ecosystem. Despite being quite bearish, he also strongly supports the technology, defending Bitcoin in several debates and conferences. Mr. Vays shared that during the 2018 bear market, he had 3 “warning zones,” 5k as the most optimistic, 3k as an intermediate zone and 1.3 k as the worst thing that could happen. He also explained that he does not believe that BTC will reach levels below 1k.